Ashley is responsible for keeping the office running smoothly. She has the desire to give excellent patient care and will always keep your specific goals and concerns in mind. 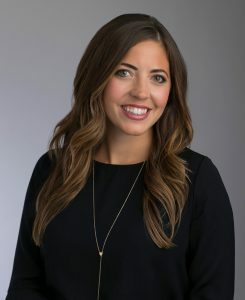 Ashley will provide you with information about cosmetic and insurance surgeries, as well as answering any financial questions you may have. 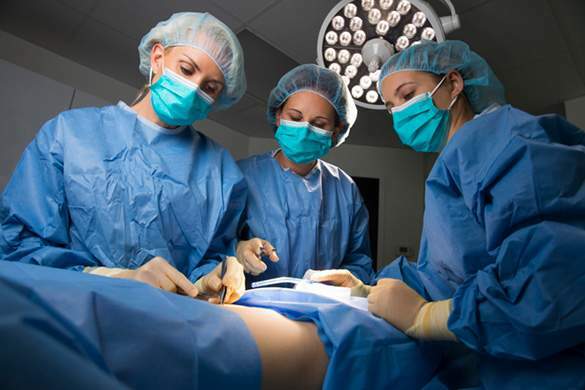 She will be the person to talk to if you decide to move forward with scheduling surgery, whether it be at the hospital or in our surgery suite. She has her Bachelor’s Degree in Marketing and Healthcare Administration and has been in the medical field for 6 years. Ashley is committed to creating an effective clinical environment for our patients and our staff. 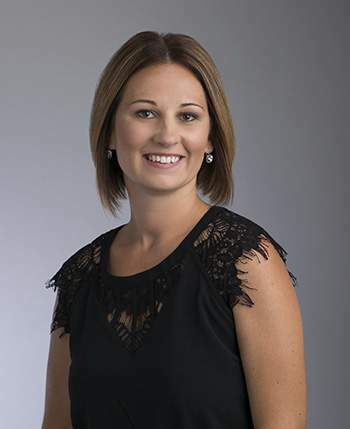 Samantha has been with Dr. Burke since she went into private practice in 2013. 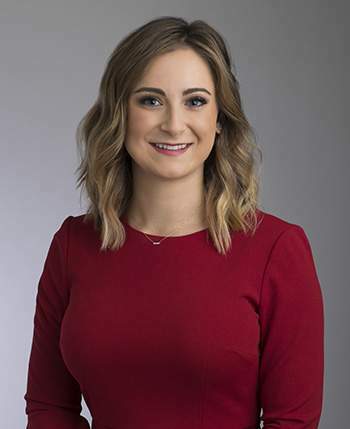 With 9 years of surgical nurse and operating room experience, Samantha is dedicated to providing our patients with the best care possible during their entire journey at Renee Burke, MD Aesthetic & Plastic Surgery. She graduated from Lewis University with her Master’s Degree in Nursing with a specialty of a Family Nurse Practitioner. She guarantees our clinic and operating room are running efficiently. Samantha assists in our patient’s follow-up care, post-operative care, injectable treatments, and non-invasive treatments. 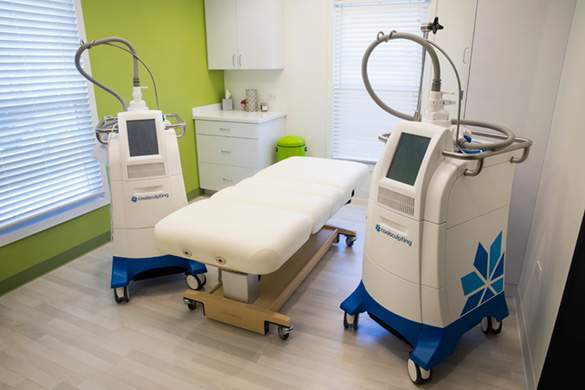 Samantha is certified and trained in the use of our CoolSculpting Machine, SmartLipo, Cellulaze, Precision, and Icon Lasers, as well as all of the injectable treatments we offer in our office. Jan is our aesthetic nurse injector who comes to us with over 25 years of experience in aesthetic nursing. 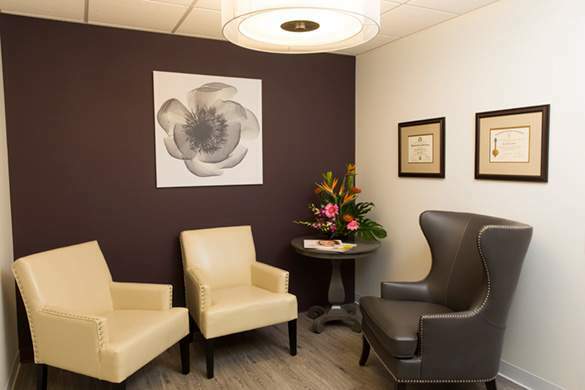 She is deeply passionate about helping patients achieve their aesthetic goals. She focuses on building trust and long-lasting relationships with every one of her patients. 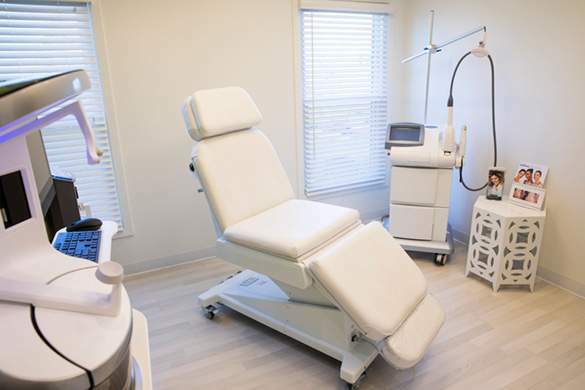 Jan offers personalized consultations and applications of precise technique so patients always leave their appointment looking like their best self possible. Over the years, Jan has completed countless certifications in advanced aesthetic training. 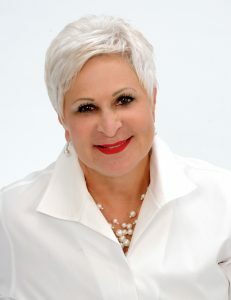 She is a Certified Aesthetic Nurse Specialist (CANS) by the Plastic Surgical Nursing Board Certification and has had extensive training in not only the popular injectables, such as BOTOX, Dysport, and JUVÉDERM fillers, but also the Vampire Facelift®, Vampire Facial®, Vampire Breast Lift®, O-Shot®, Platelet-Rich Plasma Injection to Promote Hair Growth, Facial Laser Treatments, mirconeedling, and Sclerotherapy. Nicole has a passion to help people feel good about themselves and their appearance. She recently joined our practice and has brought new, innovative ideas to ensure our patients receive the most effective and safe treatments. 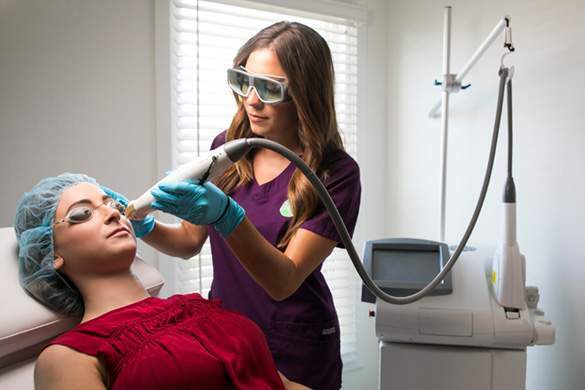 Nicole has been trained and certified on our Palomar Icon Laser, as well as the SkinPen® and Dermalinfusion. 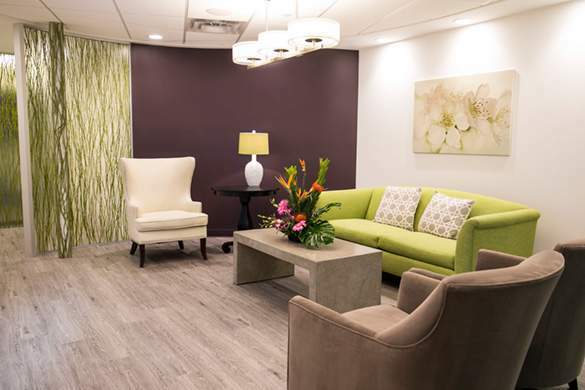 Each patient of Nicole’s receives an individualized treatment plan that is focused on the aesthetic outcome and goal that is trying to be achieved. 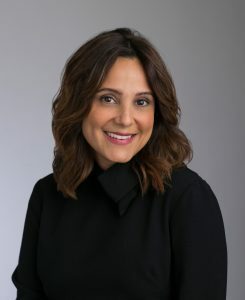 She regularly continues to advance her education and training through accredited seminars and conferences to bring the best possible options to our patients. 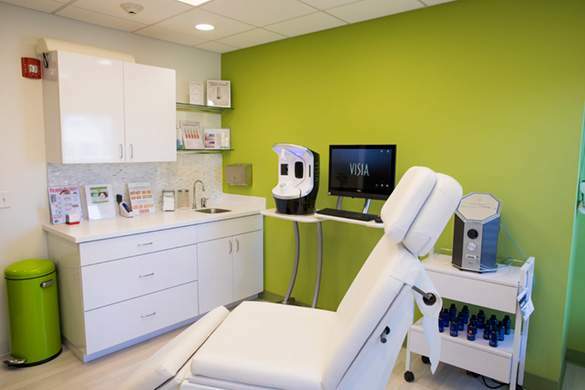 Nicole is also an active member of the Society of Plastic Surgical Skin Care Specialists. As our Medical Assistant, Edna is responsible for ensuring every patient has a pleasant visit. 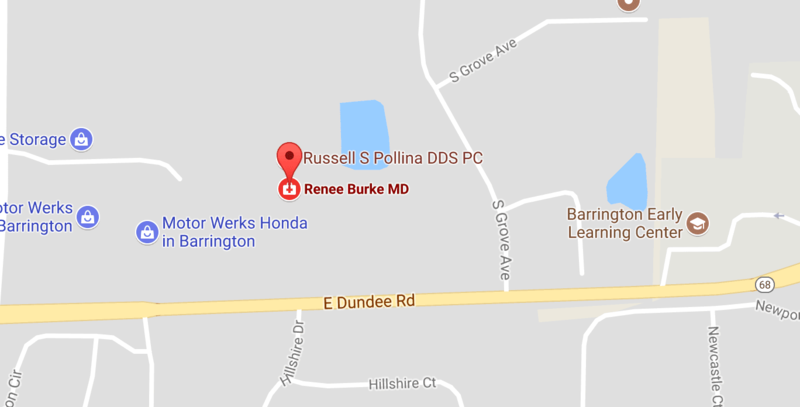 Edna comes to Renee Burke, MD Aesthetic & Plastic Surgery with a background in phlebotomy. When you come to see Dr. Burke or the nurse practitioner, you will experience how supportive and genuine Edna is during your experience. 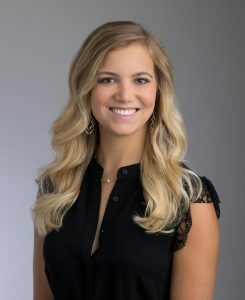 Her primary goals are to build relationships with the patients and provide knowledgeable information to current and prospective patients. Edna will make you feel at ease with her enthusiasm and compassion. Amy joined Renee Burke, MD Aesthetic & Plastic Surgery in June 2016. She brings strong surgical skills to the operating room and genuinely cares about our surgical patients. Amy is a calming and friendly face that will be with you throughout your entire surgical journey. When she is not in the operating room with Dr. Burke, Amy assists with our non-surgical fat reduction machine, Coolsculpting. 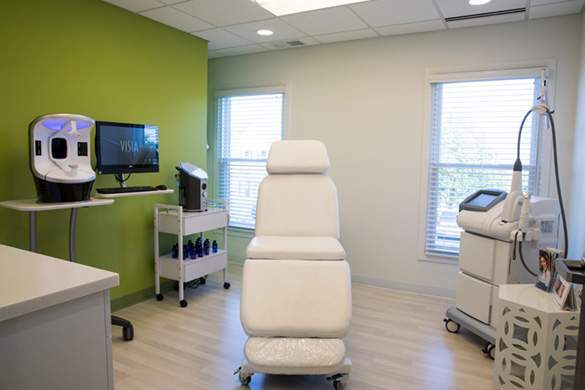 As a certified Coolsculpting specialist, Amy will guide you through your Coolsculpting treatment from start to finish, answering any questions you may have and providing you with a comfortable and enjoyable experience. Gabby is one of the welcoming faces you will see when you first come to the practice. As a front desk administrator, Gabby will assist you with scheduling all your surgical and non-surgical appointments. 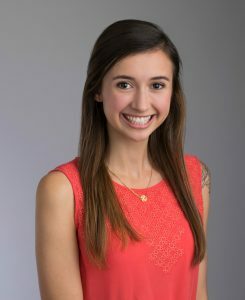 She has taken on the task of assisting with marketing, social media, and most of the technological needs throughout the office. Her energetic personality is contagious amongst staff and patients. Gabby has an eye for detail and truly cares about giving our patients the best experience possible.